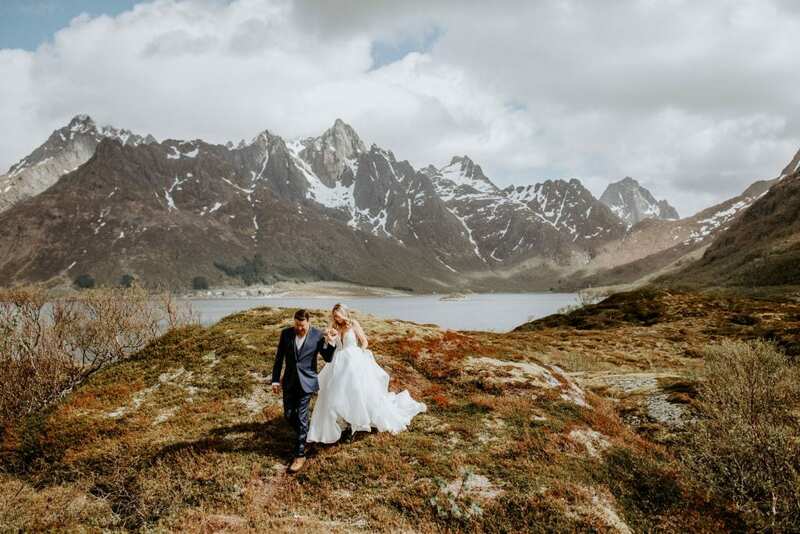 Every year, Mountain and Mood selects five destinations around the world and invites adventurous couples to join them, offering a limited number of sessions at each location as part of their PASSPORT Program. 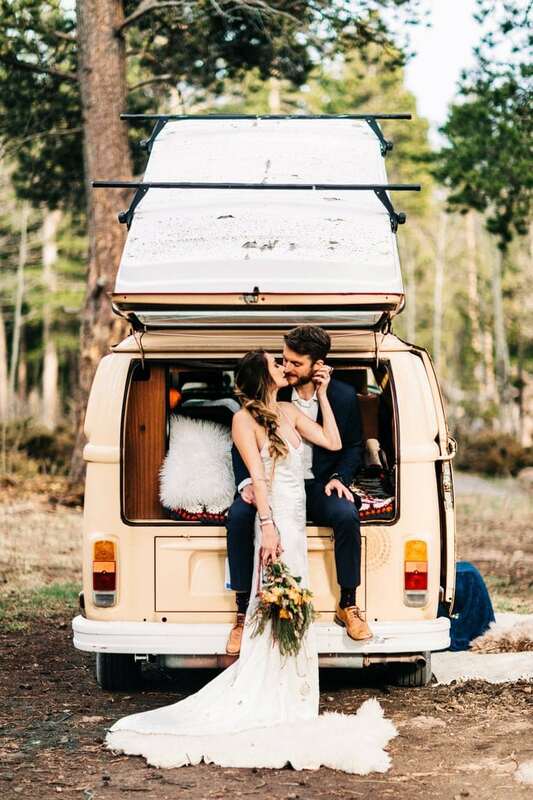 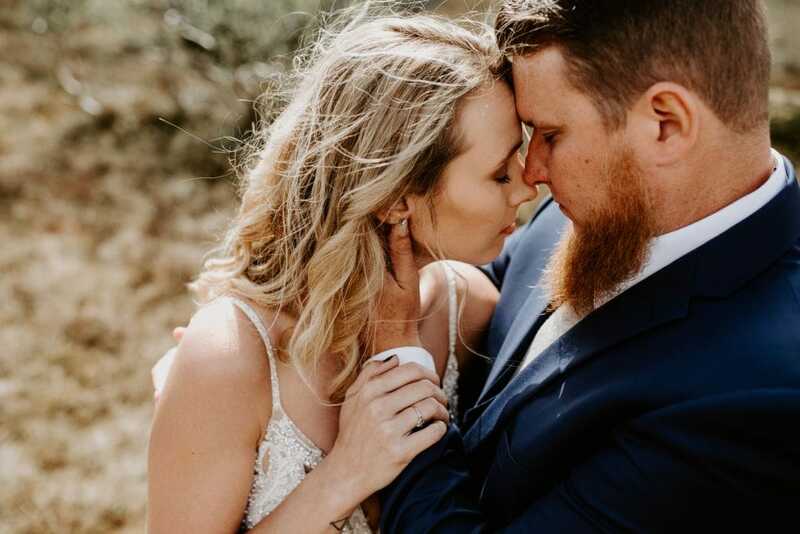 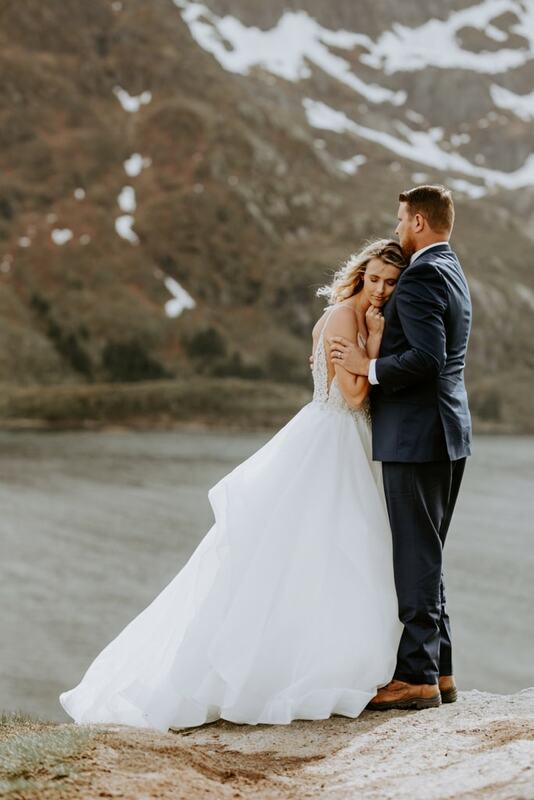 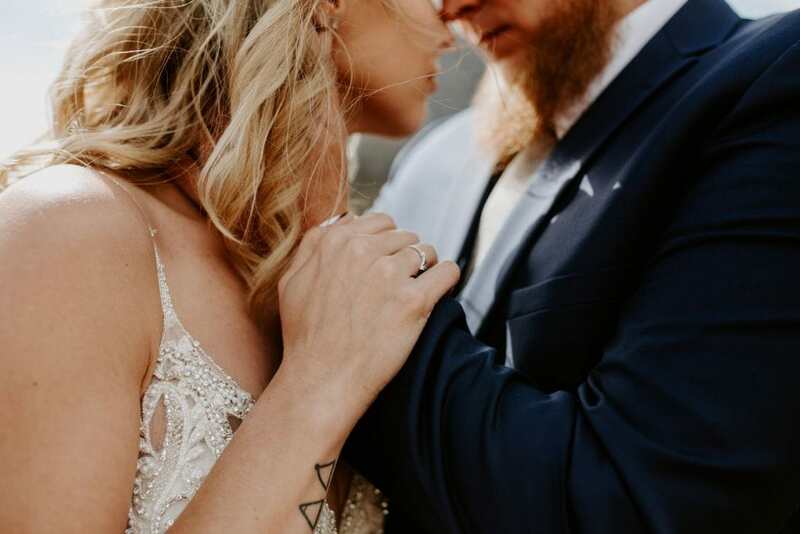 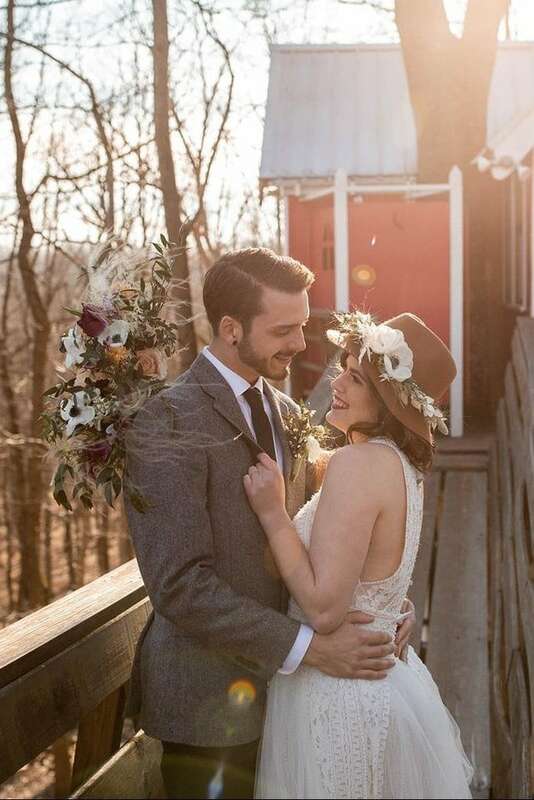 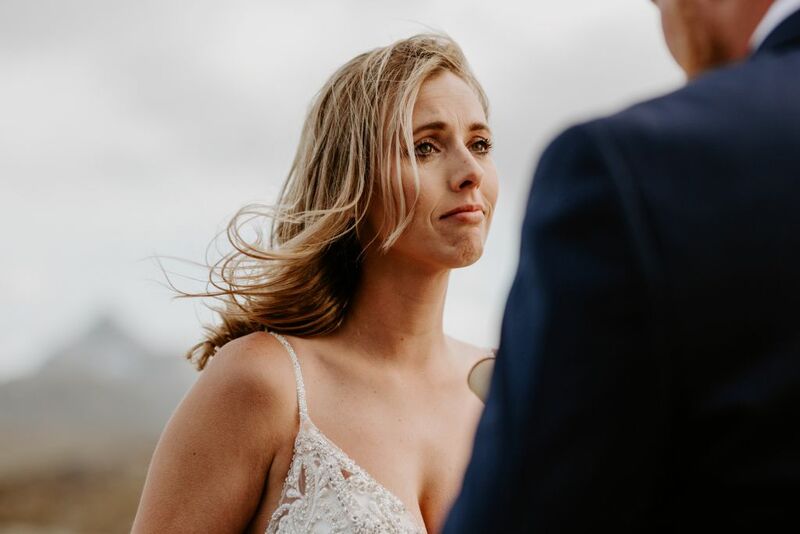 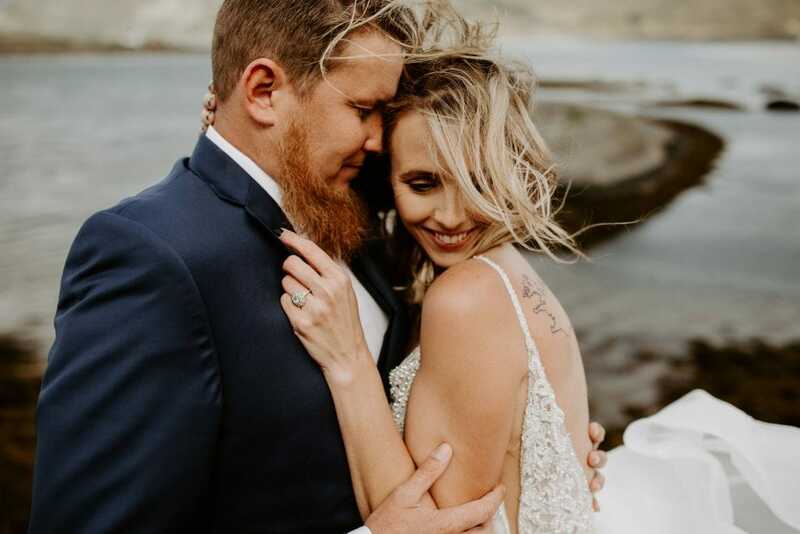 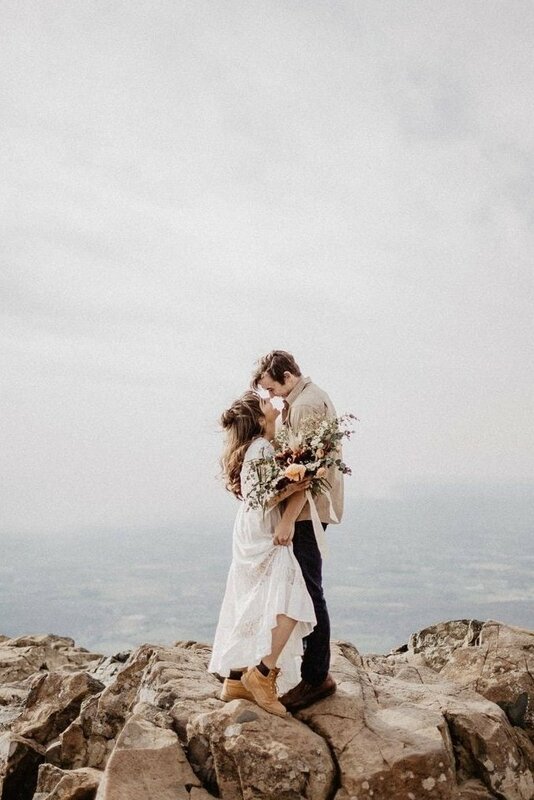 This unique photography package includes roundtrip tickets, a full-day shoot, and transportation the day of, providing clients the opportunity to truly take their elopement, vow renewal, or engagement session to the next level. 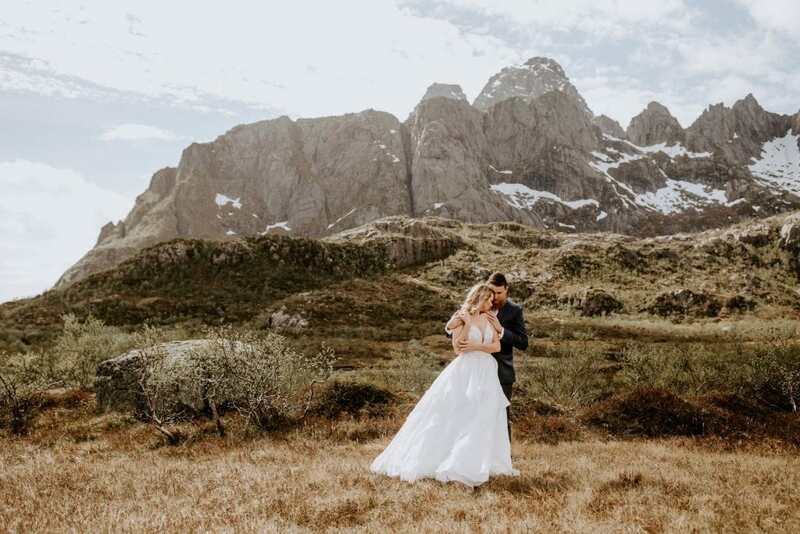 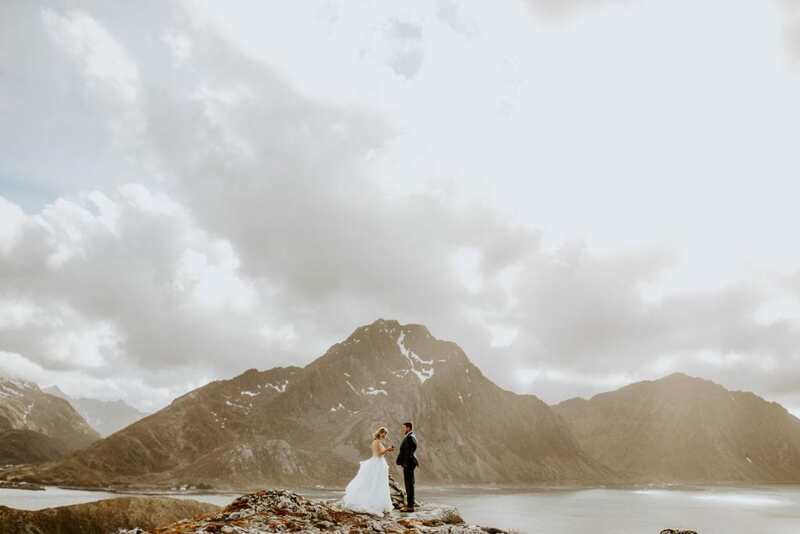 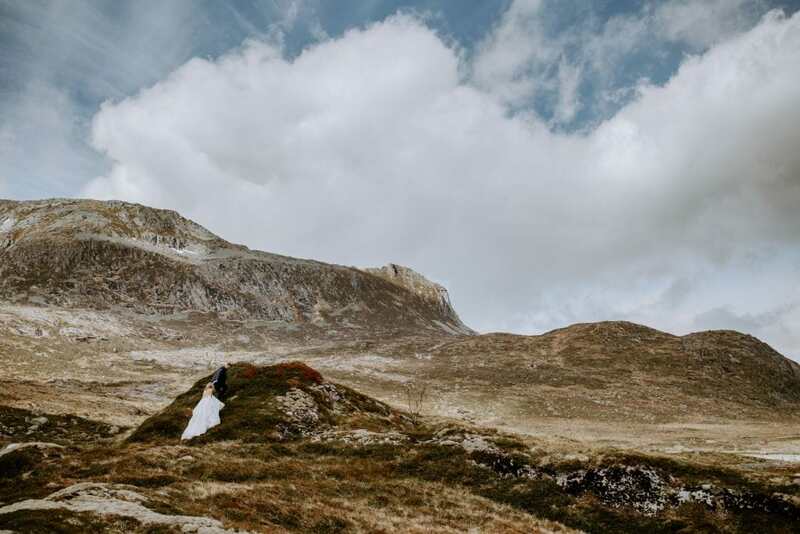 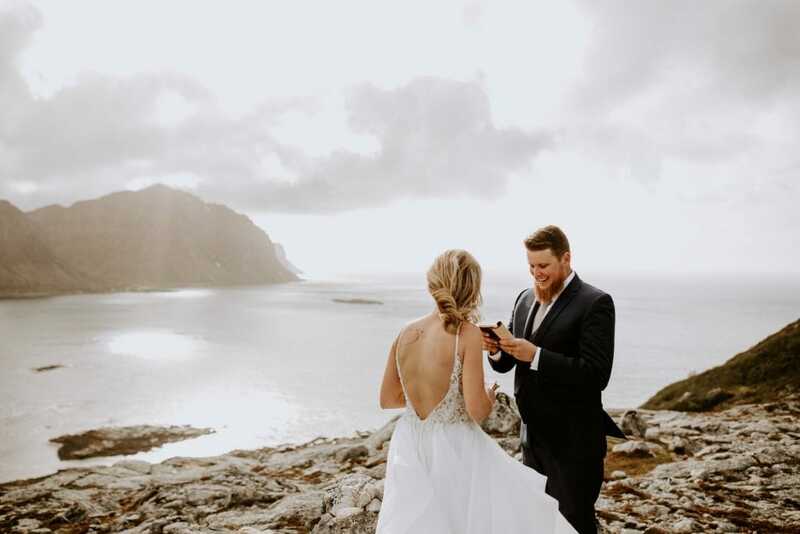 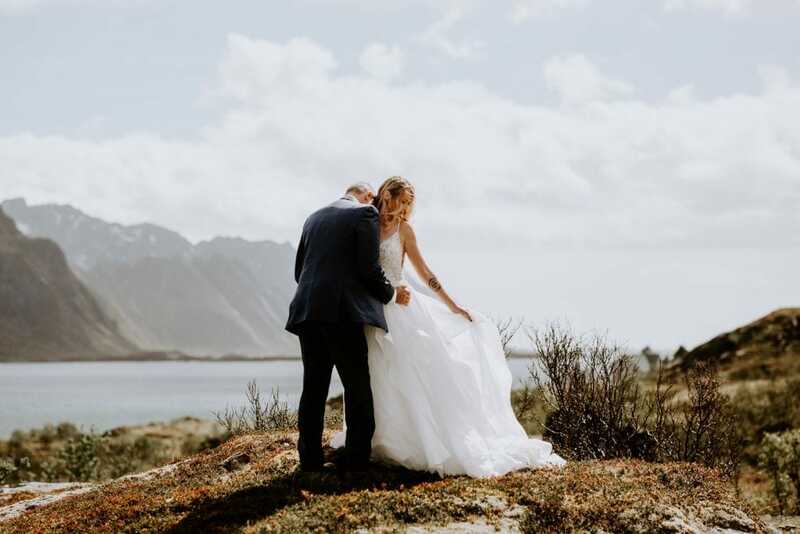 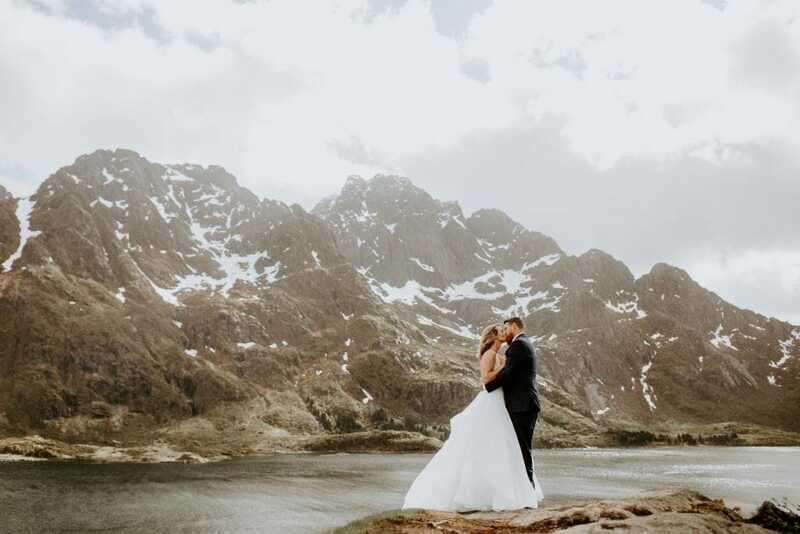 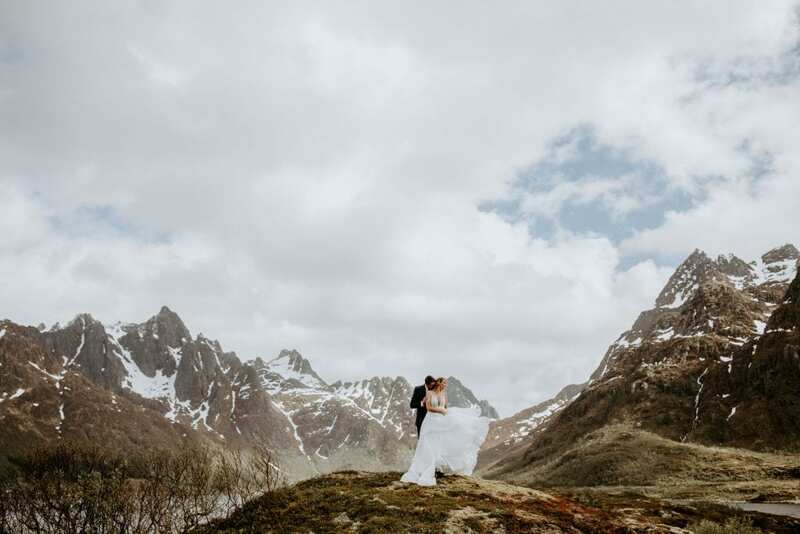 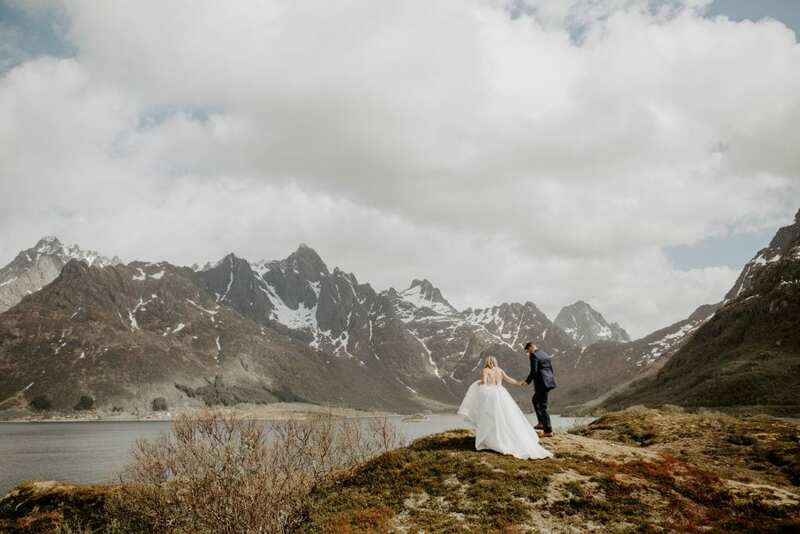 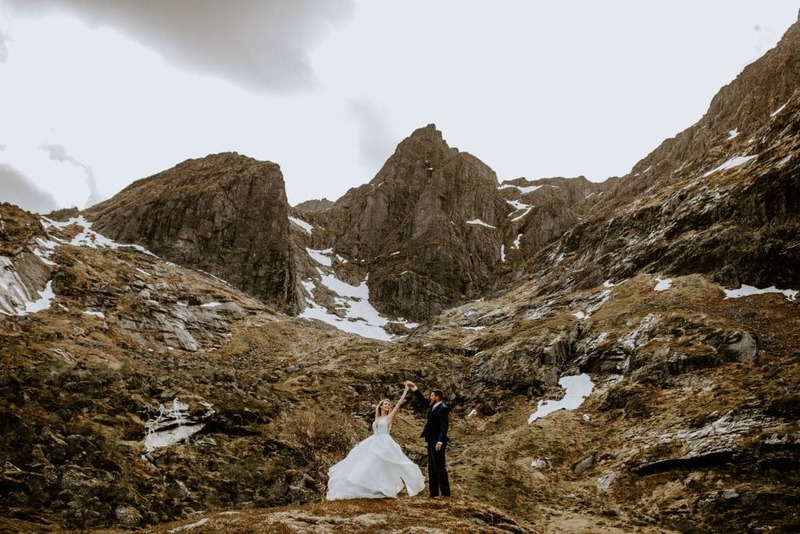 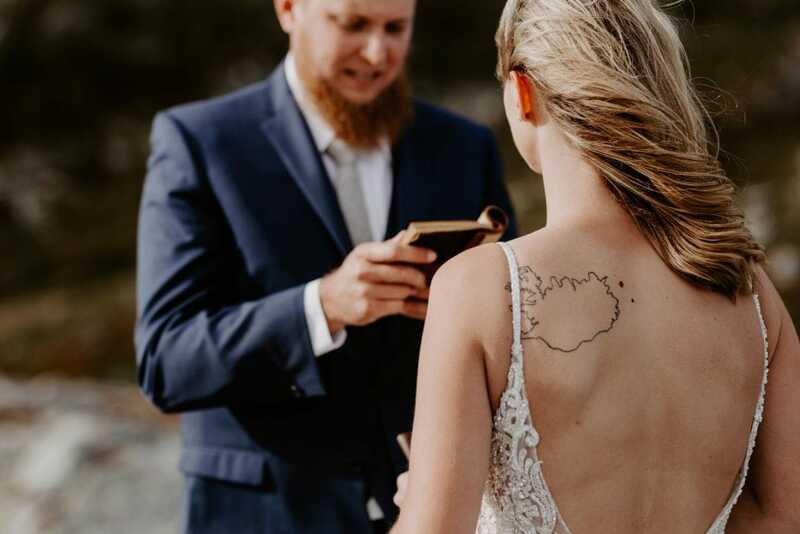 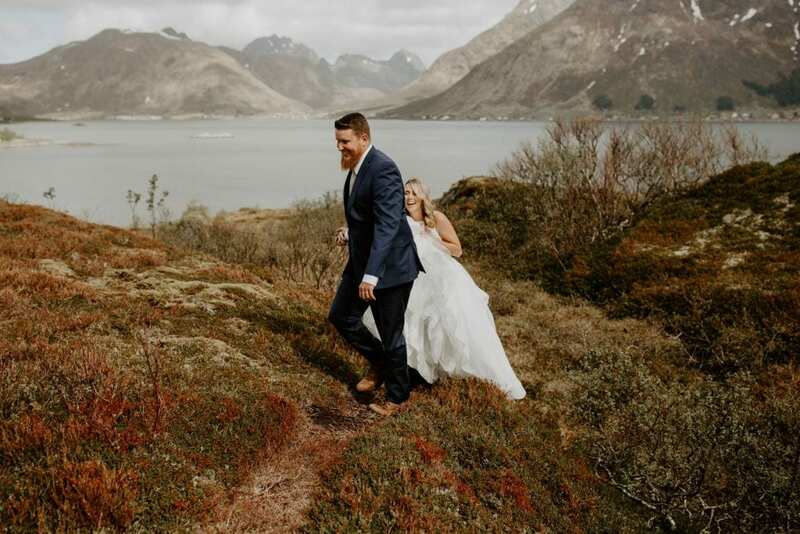 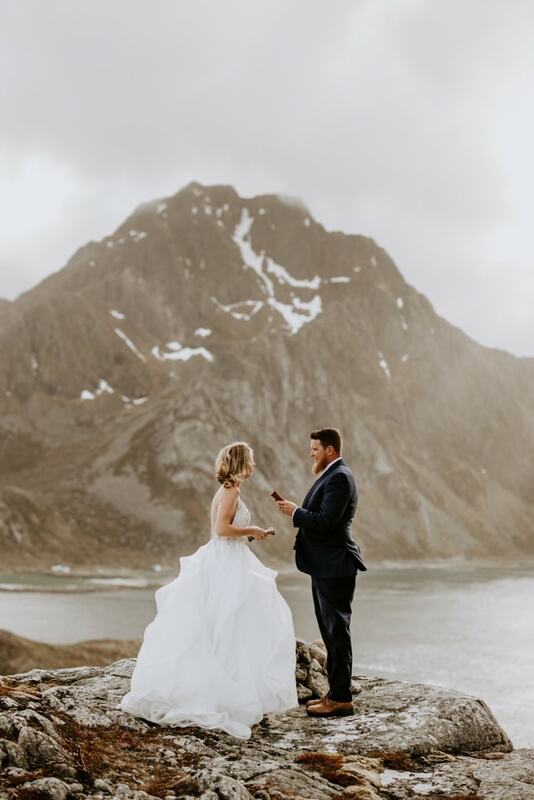 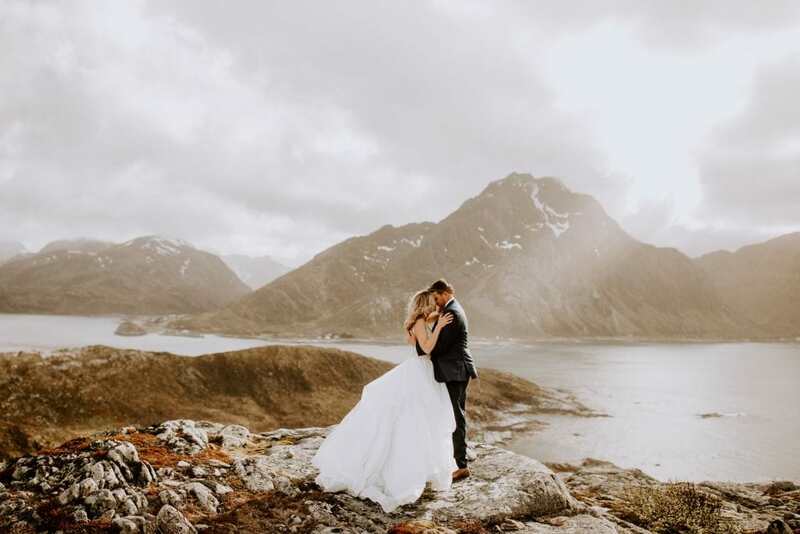 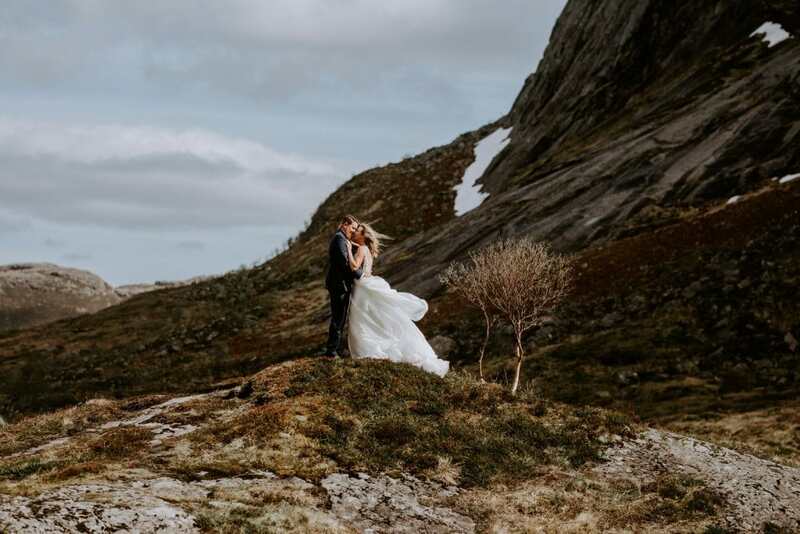 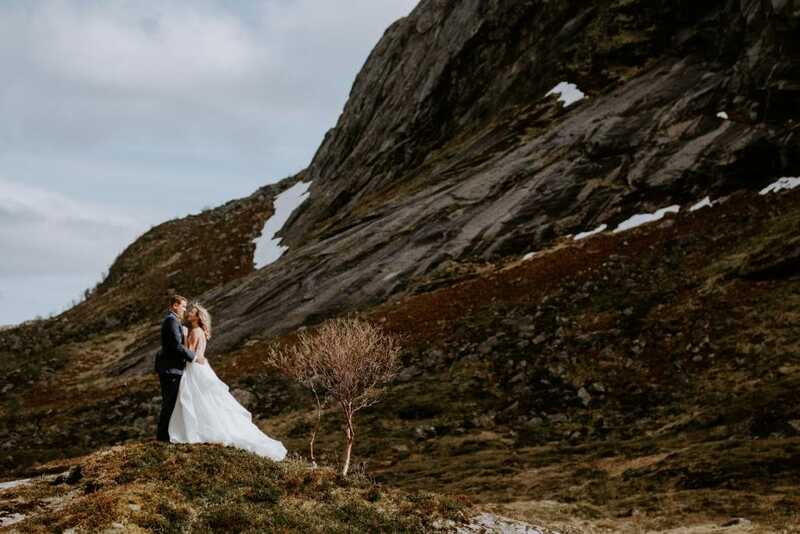 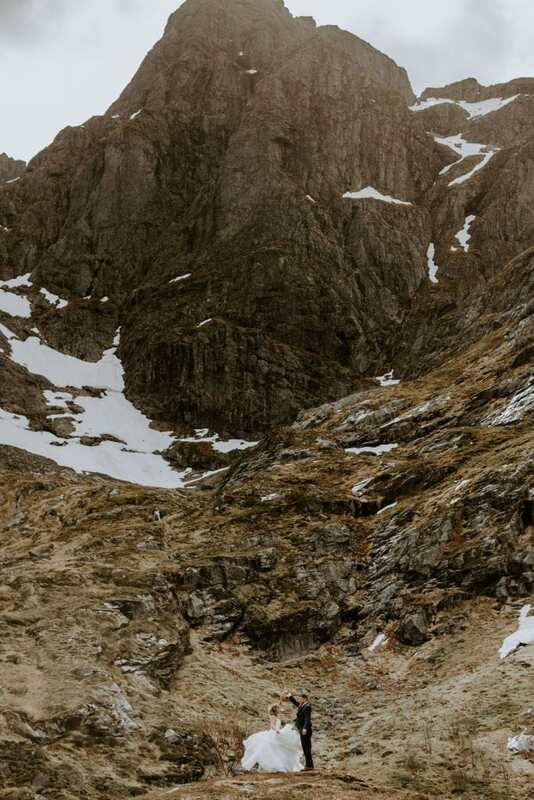 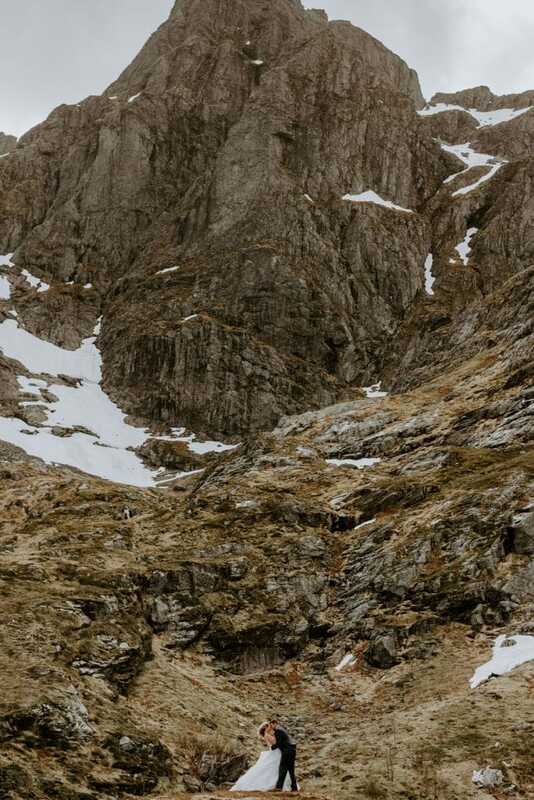 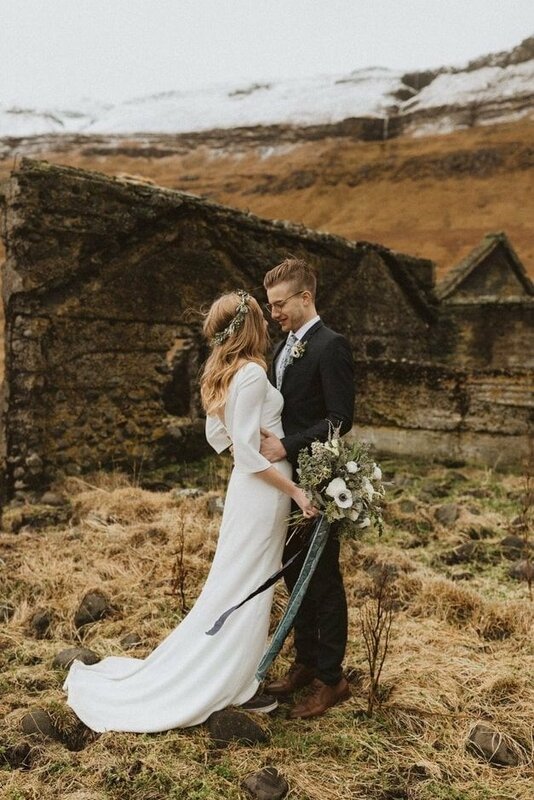 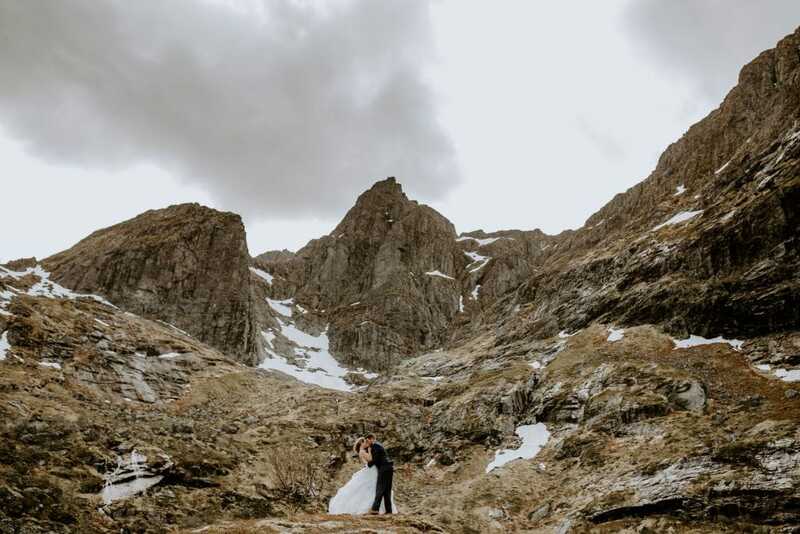 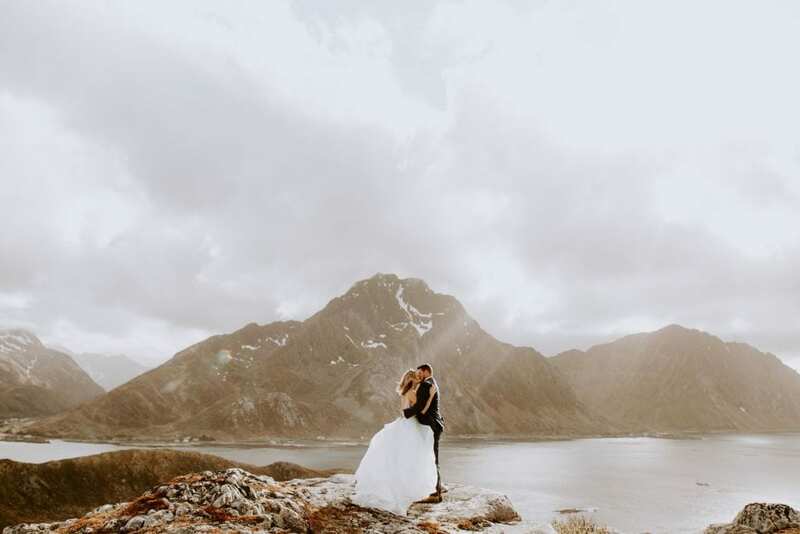 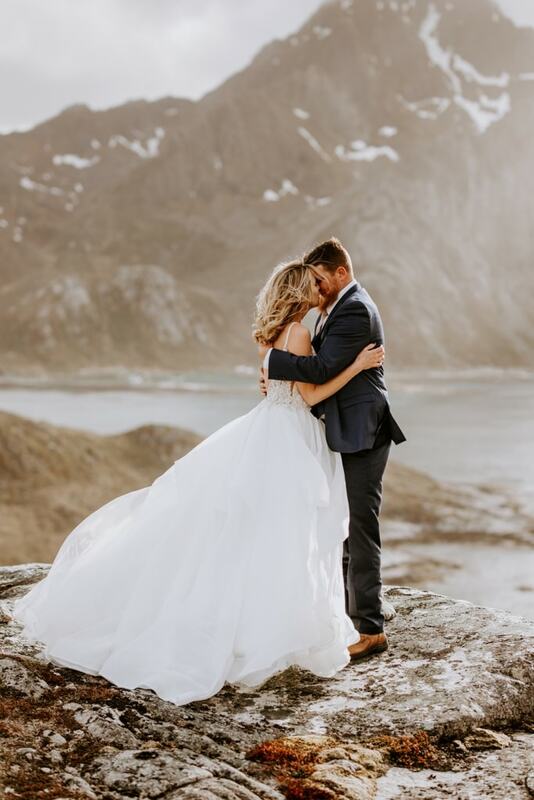 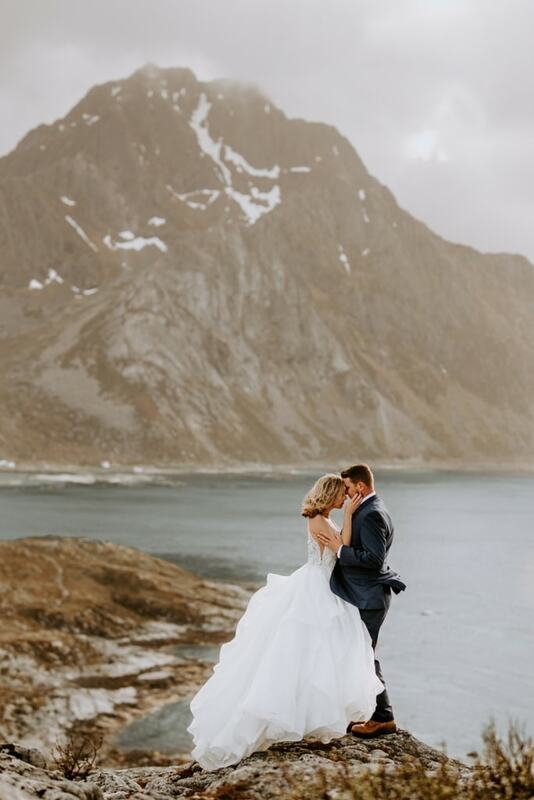 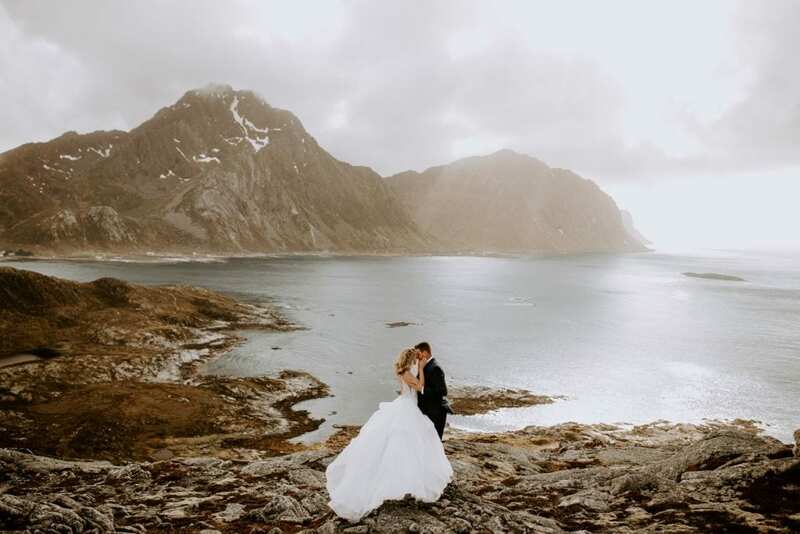 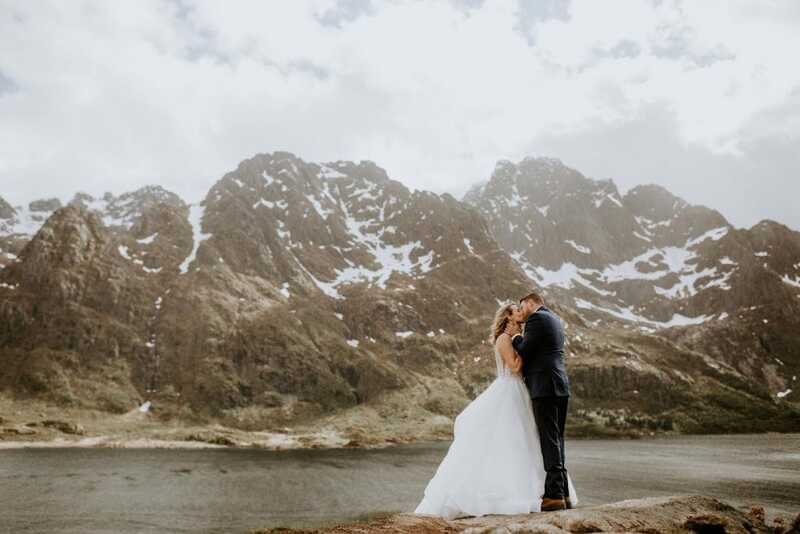 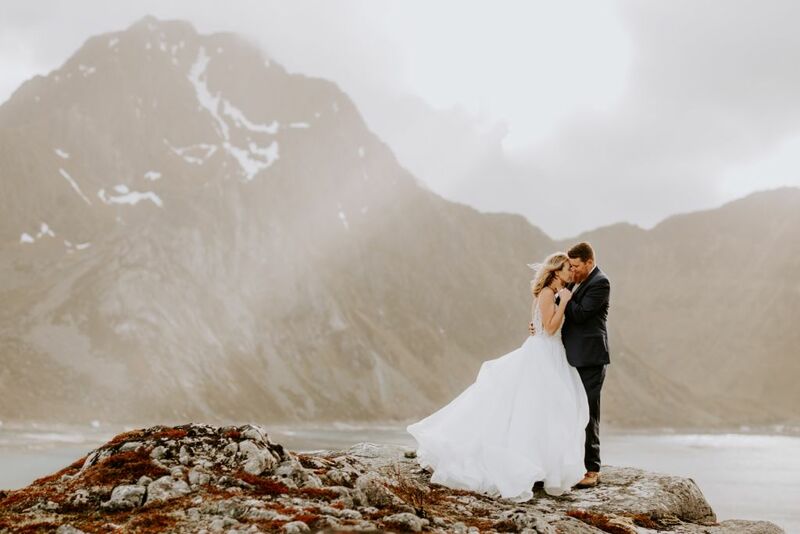 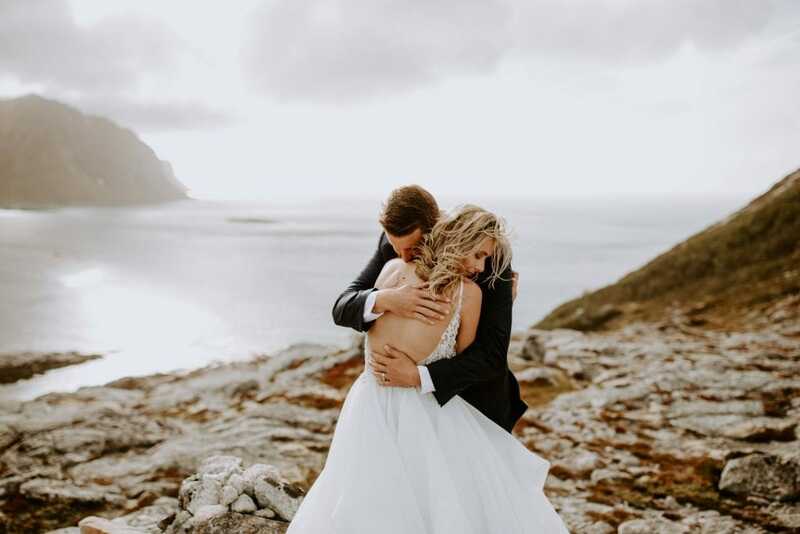 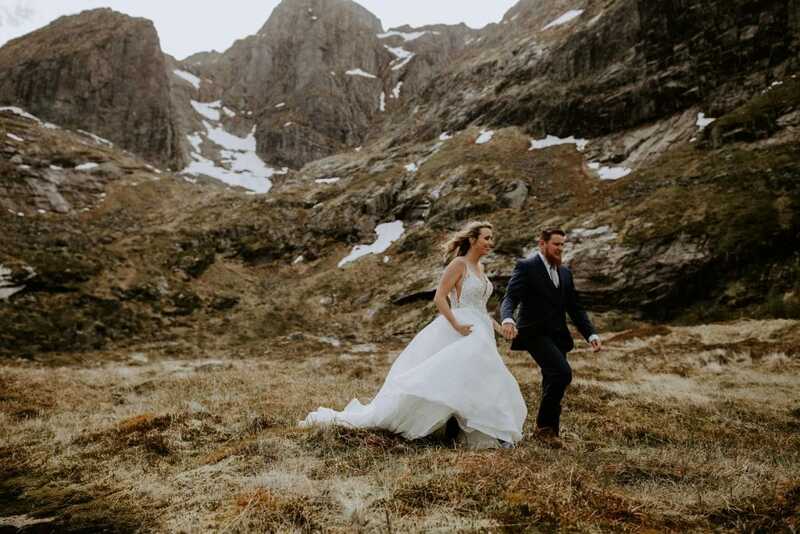 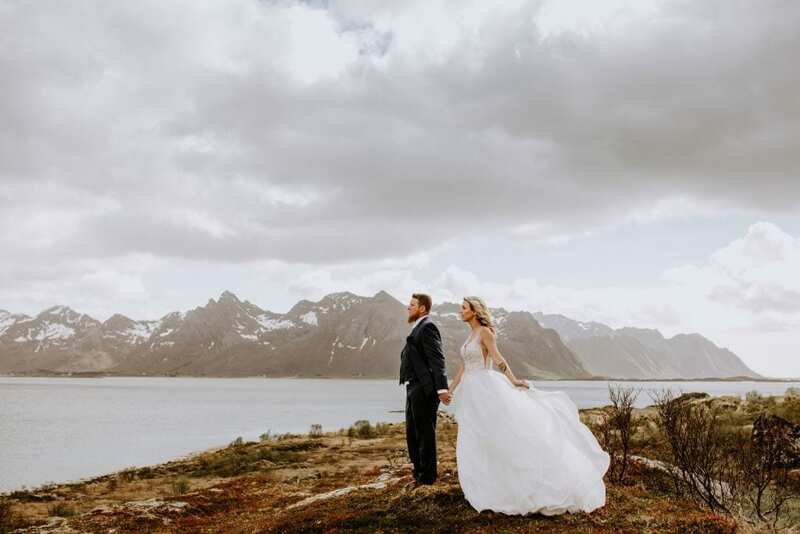 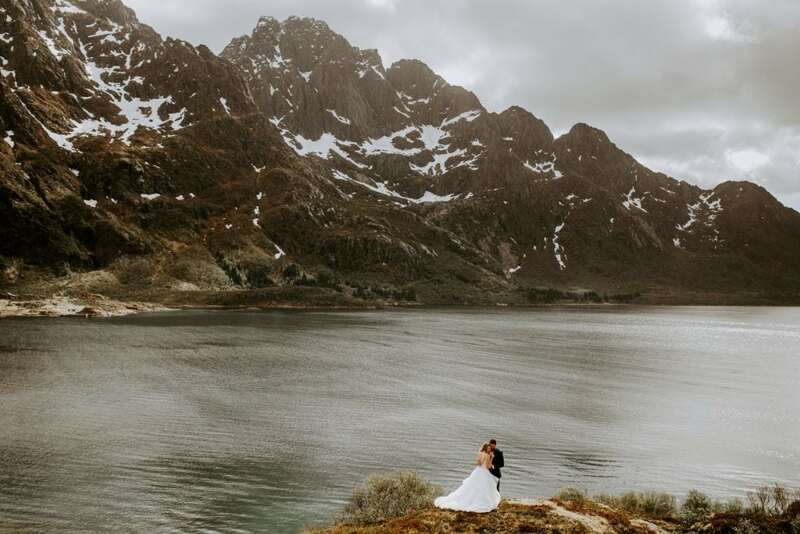 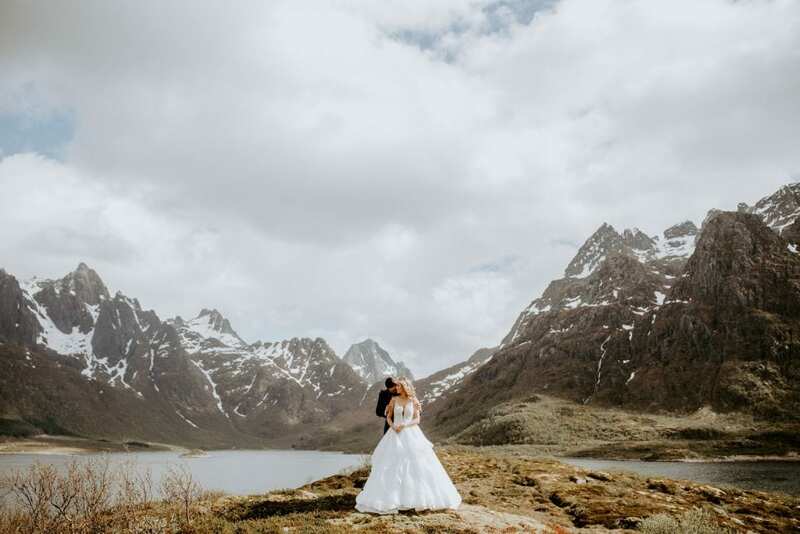 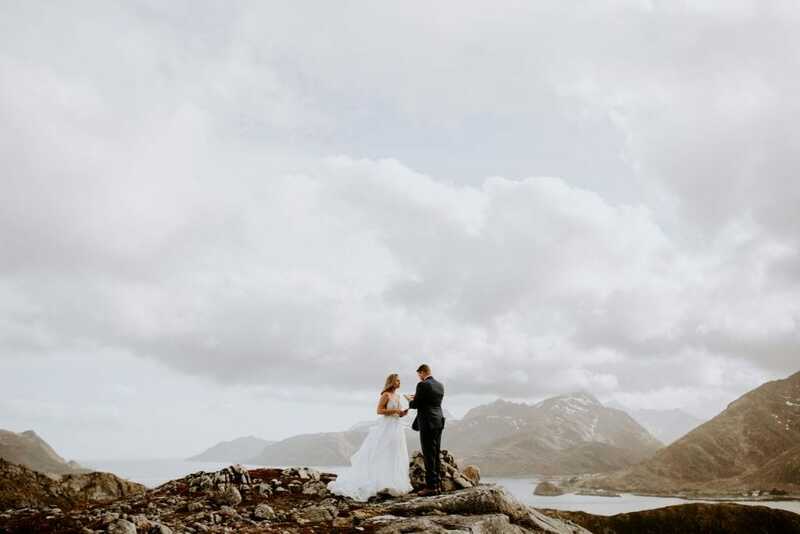 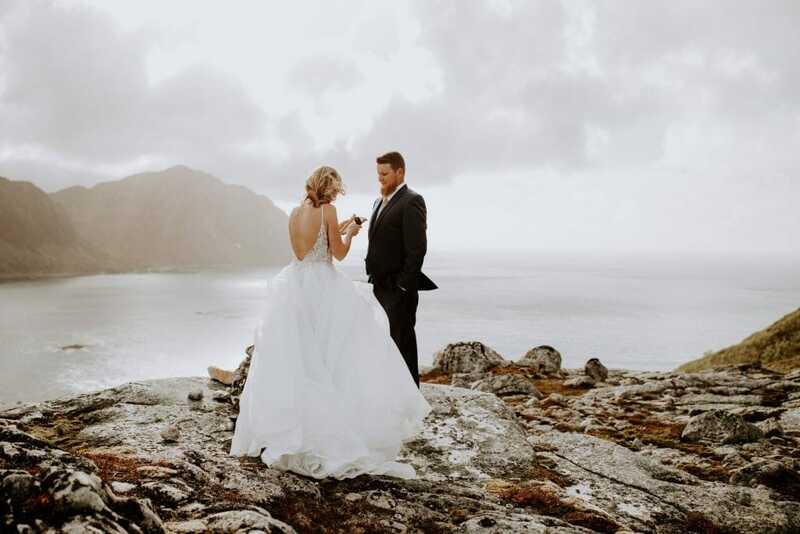 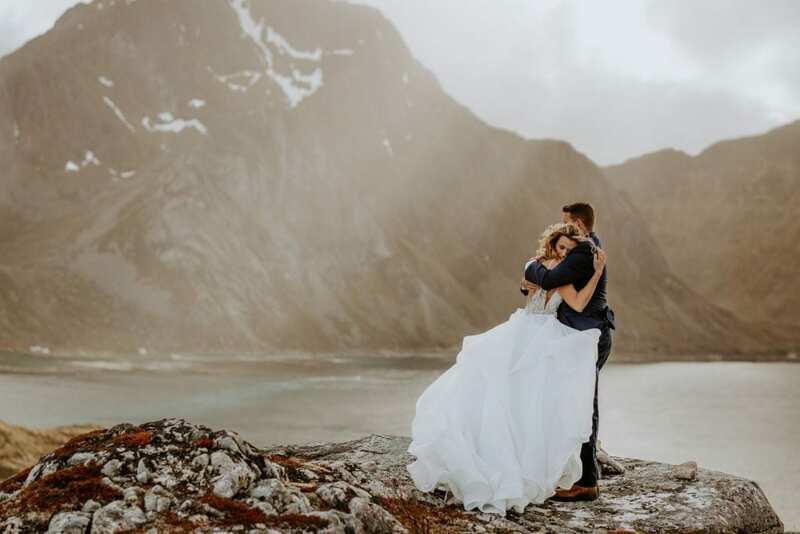 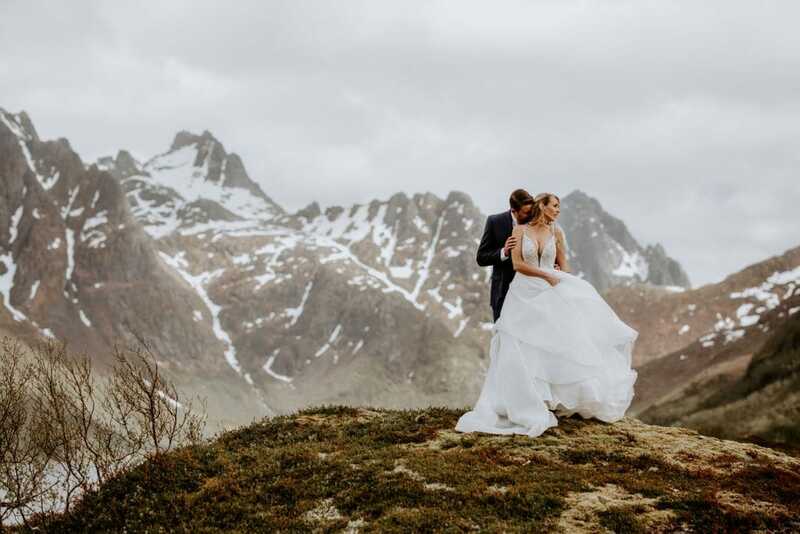 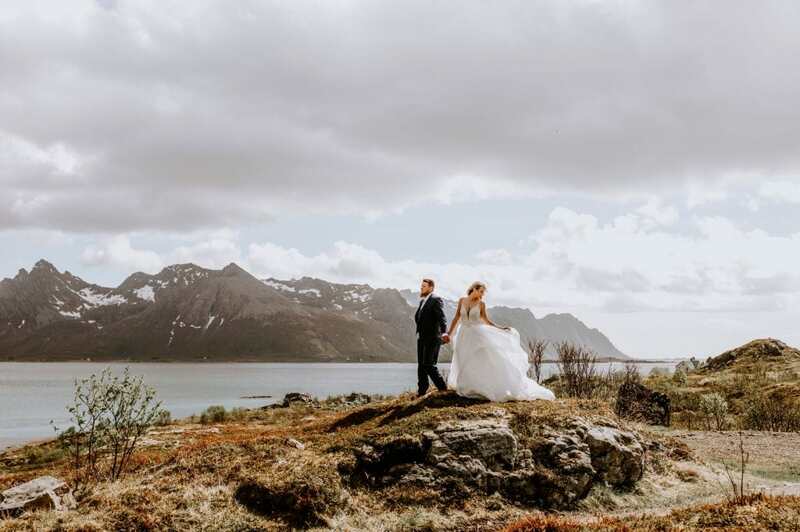 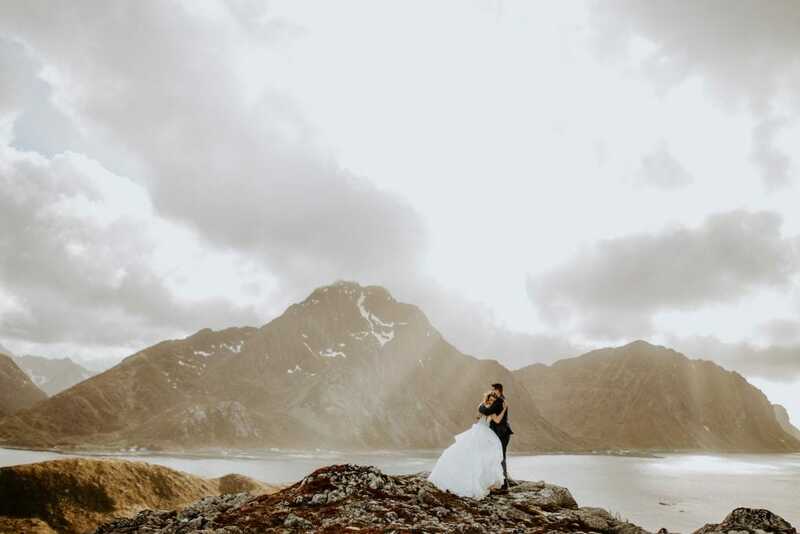 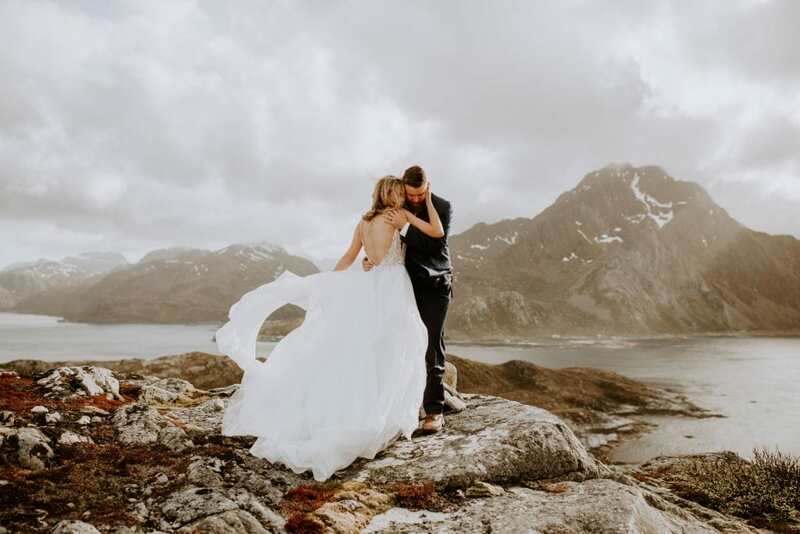 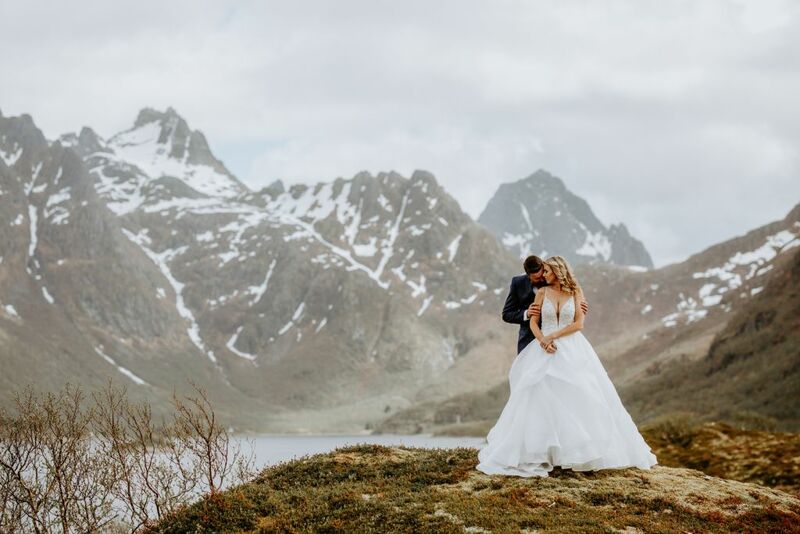 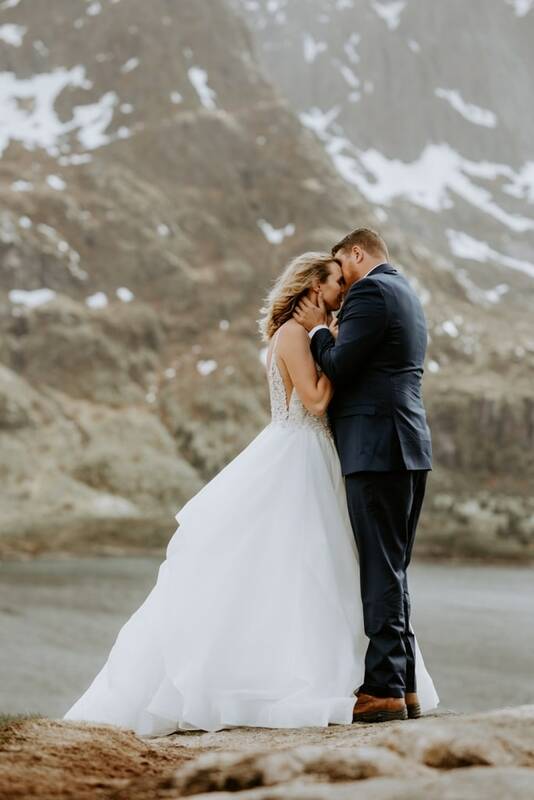 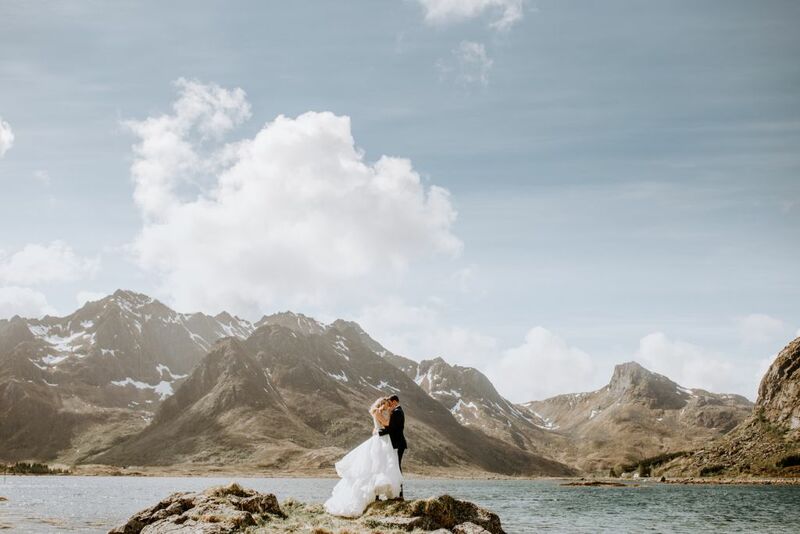 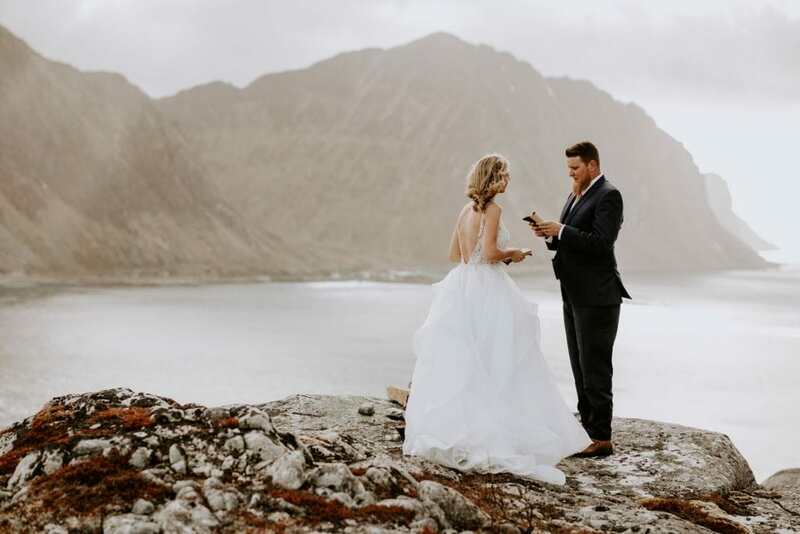 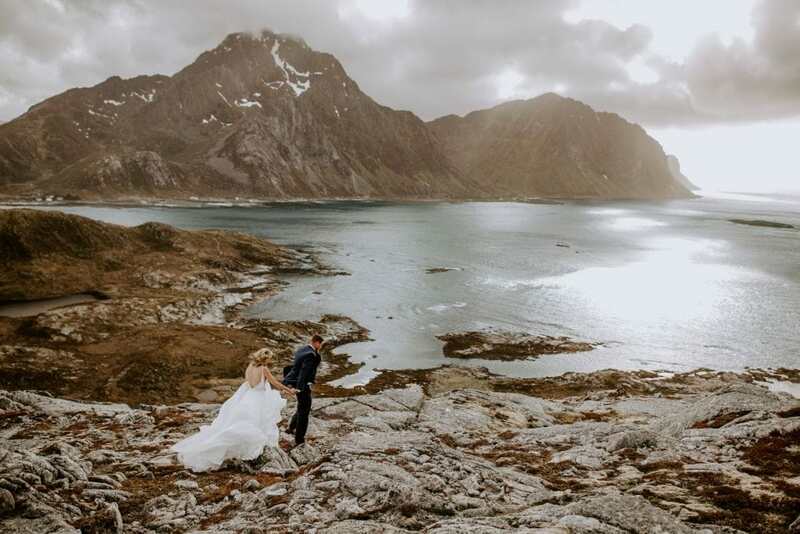 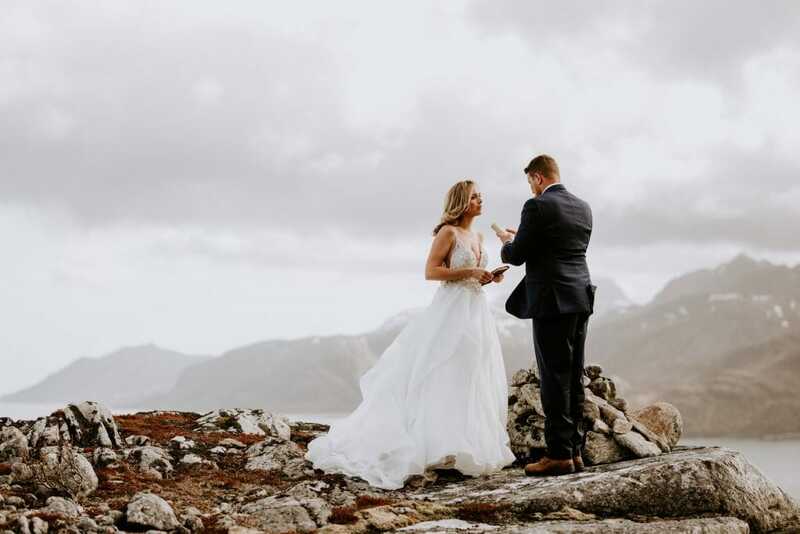 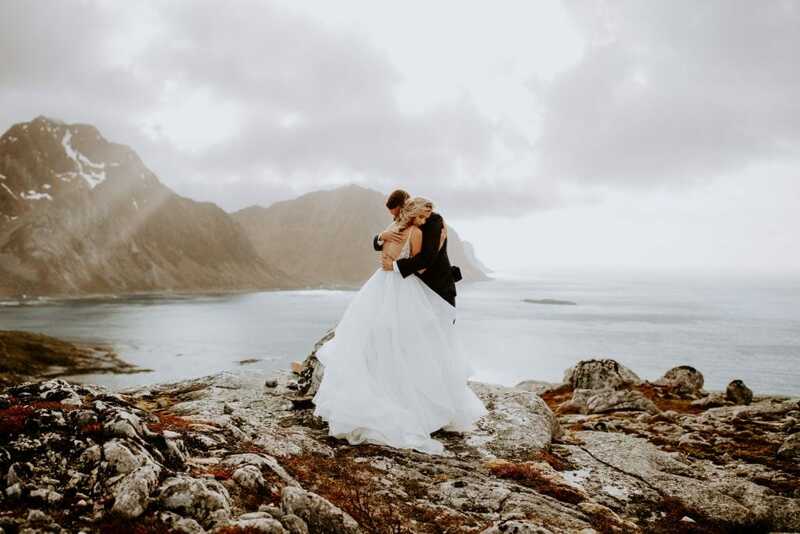 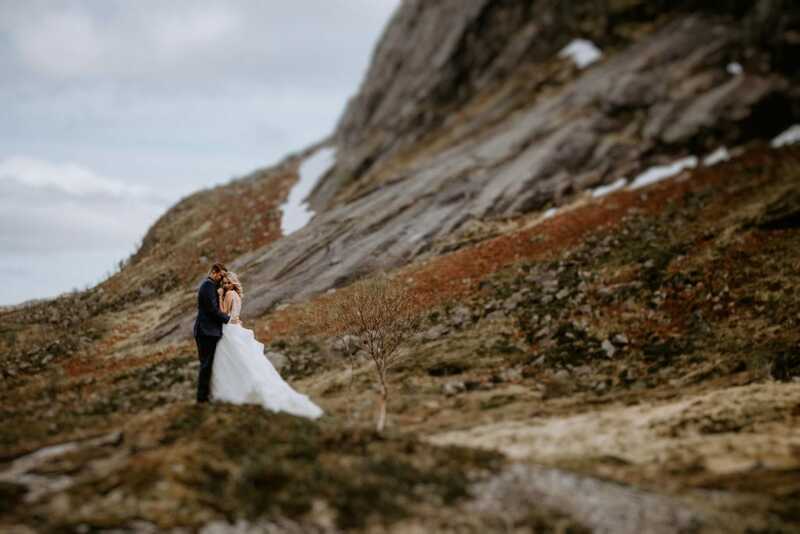 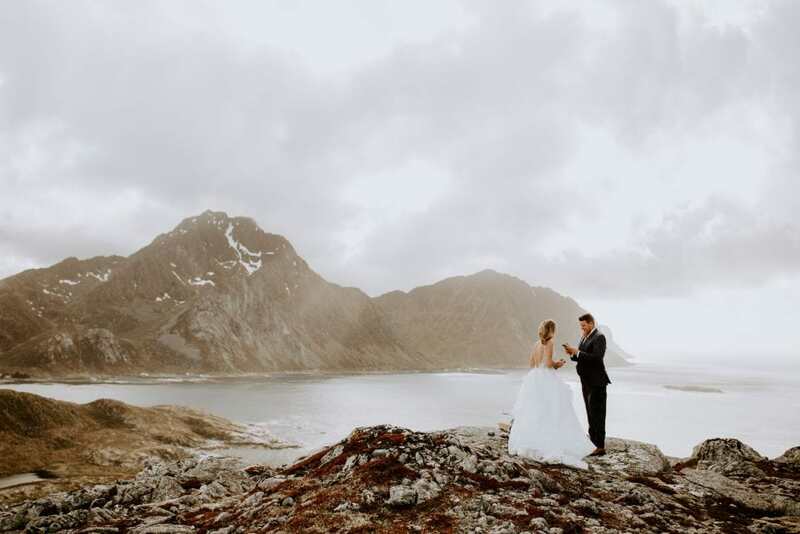 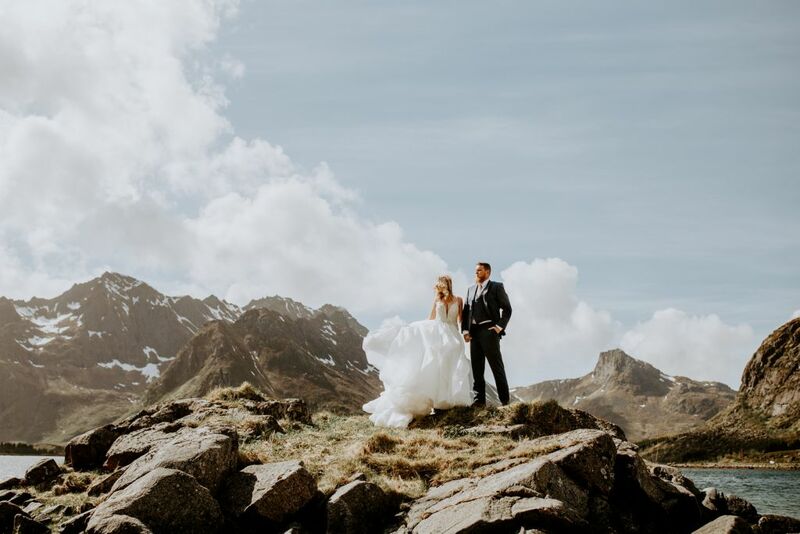 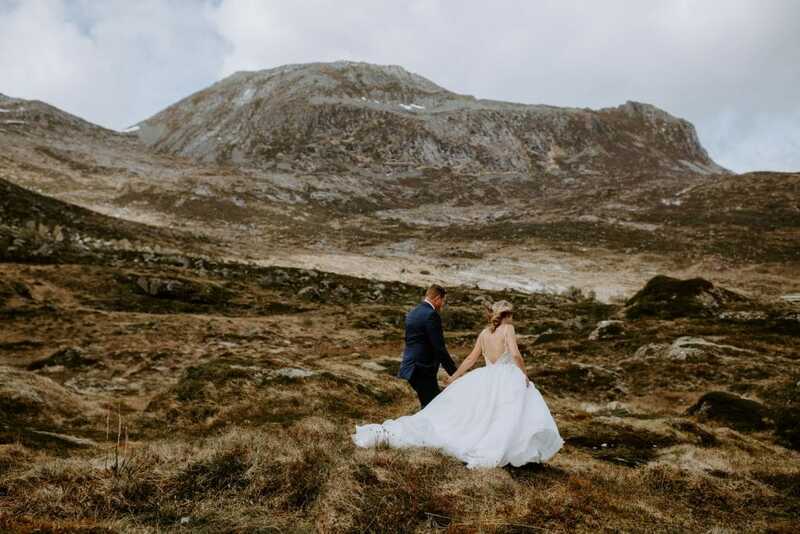 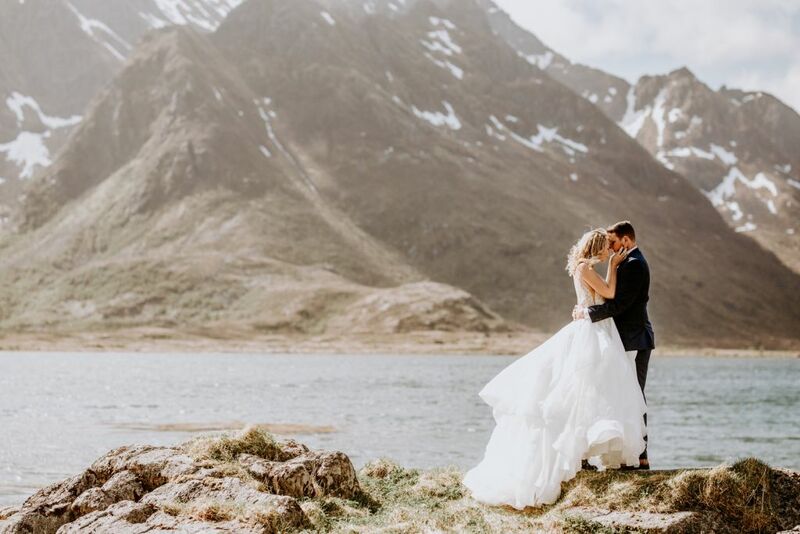 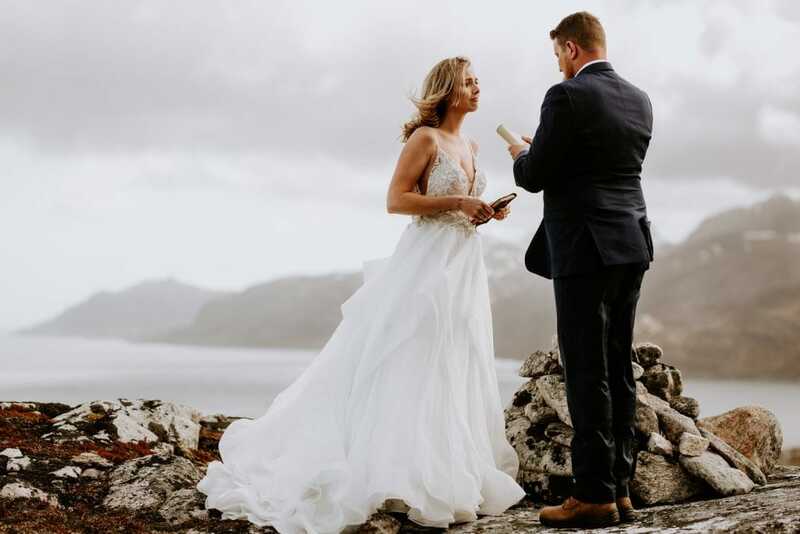 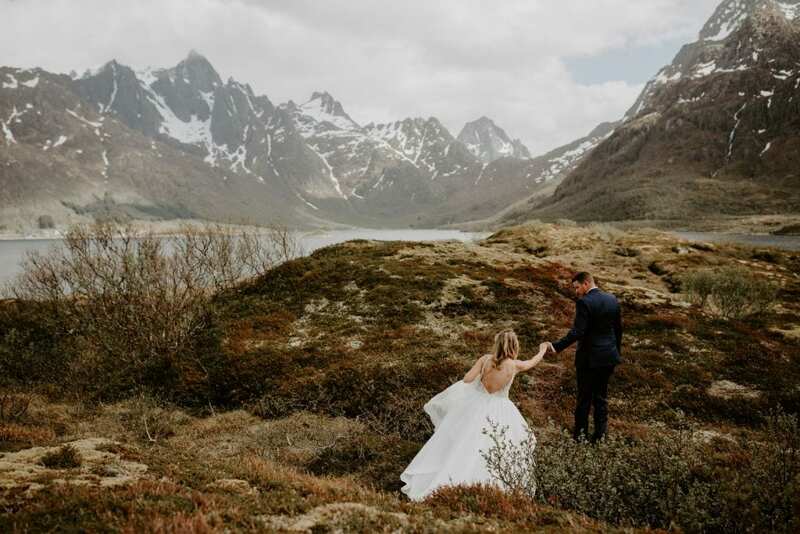 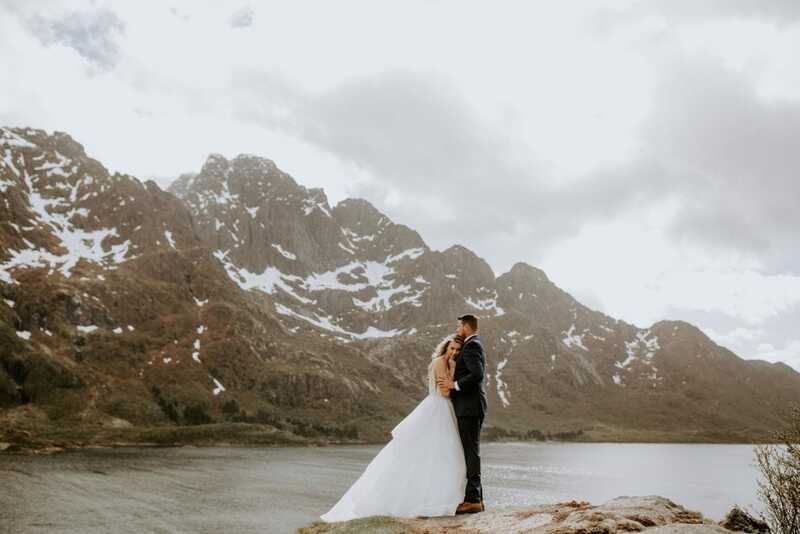 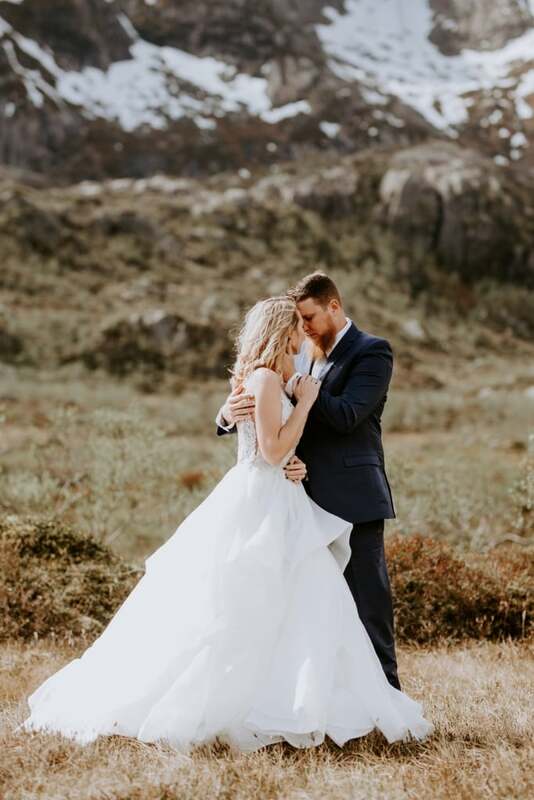 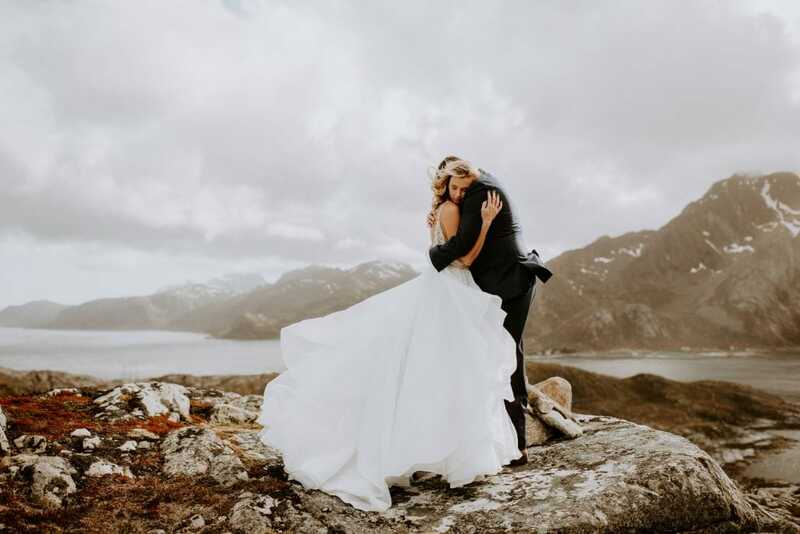 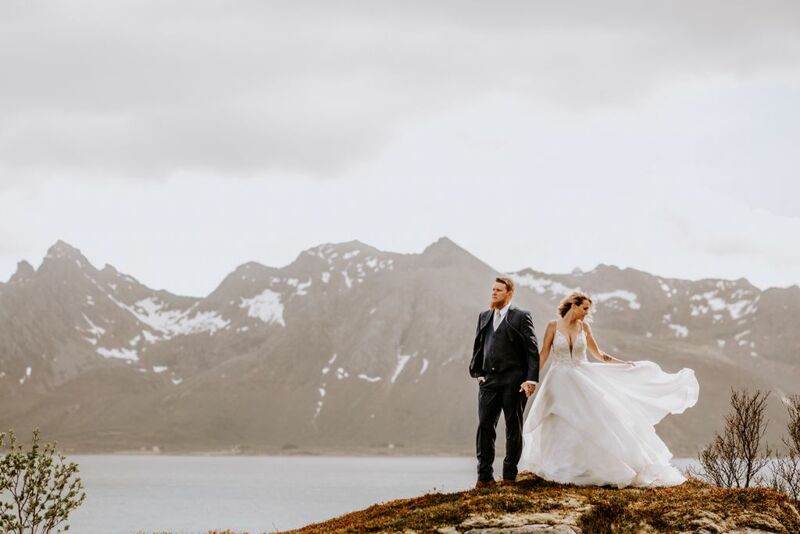 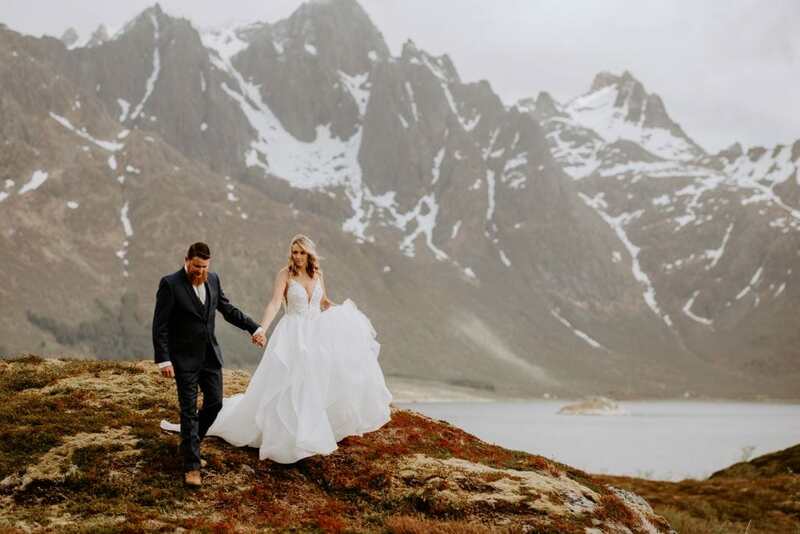 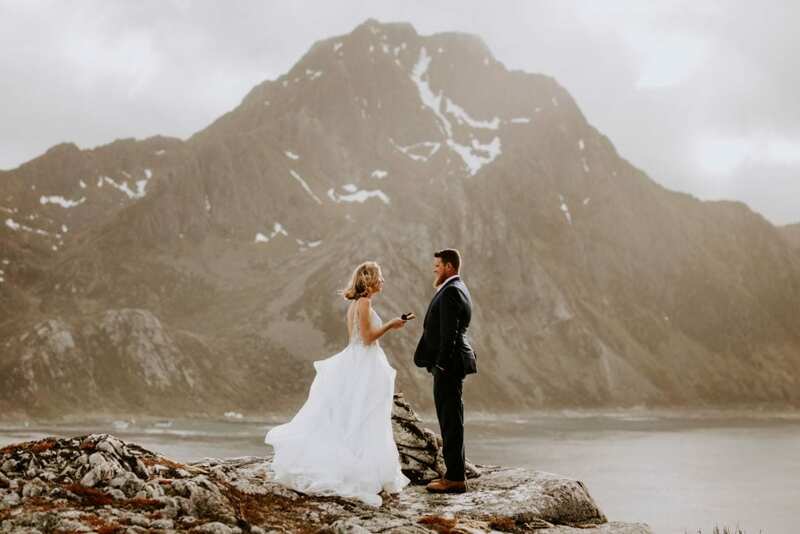 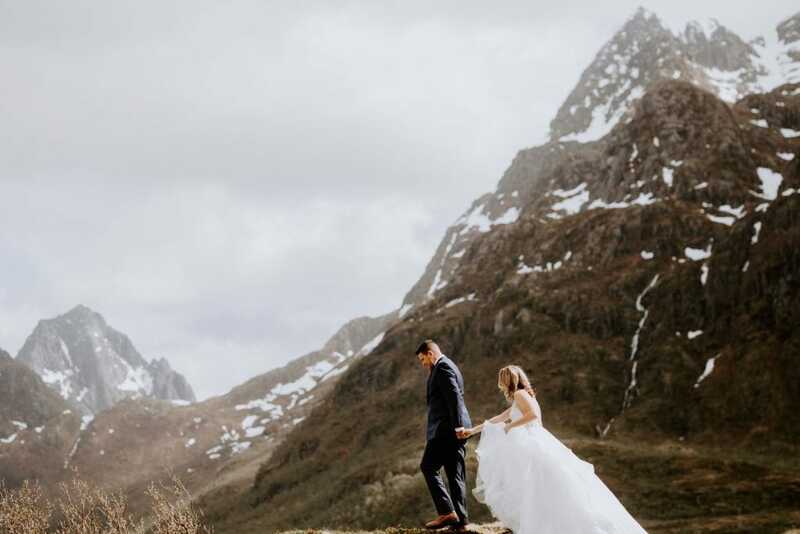 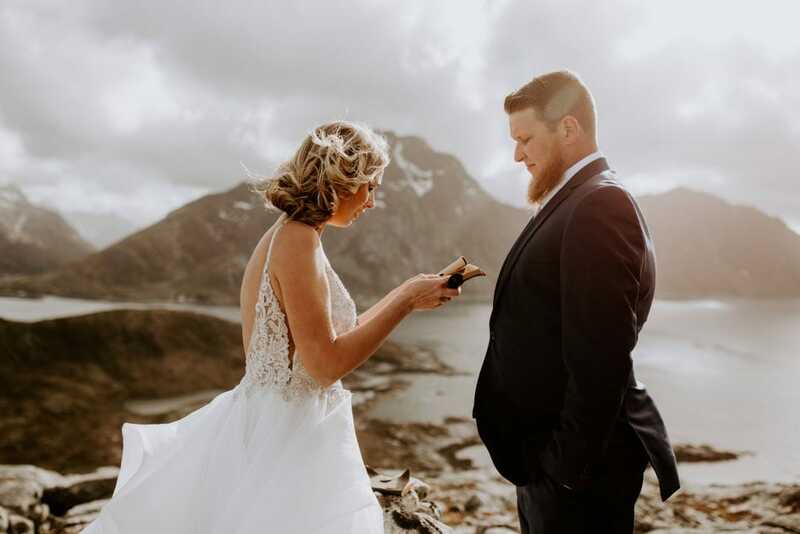 Lead photographer Brian Maheux describes it as, “…[a] program for couples who are adventurous, romantically in love, and want an experience like not other.” The Lofoten Islands in Norway were amongst their destinations this year, and Holly and Jonny joined Brian for an epic vow renewal ceremony. 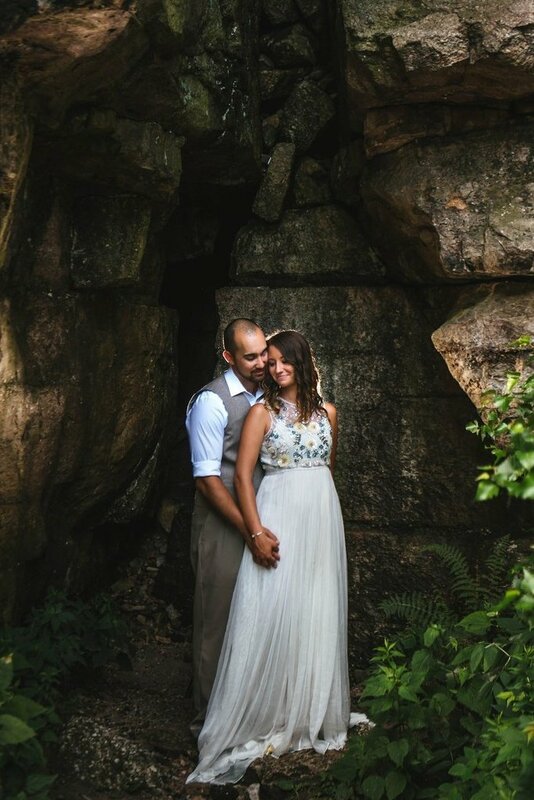 Thank you to Wandering Weddings member Brian Maheux for sharing this session, and congratulations to Holly + Jonny!